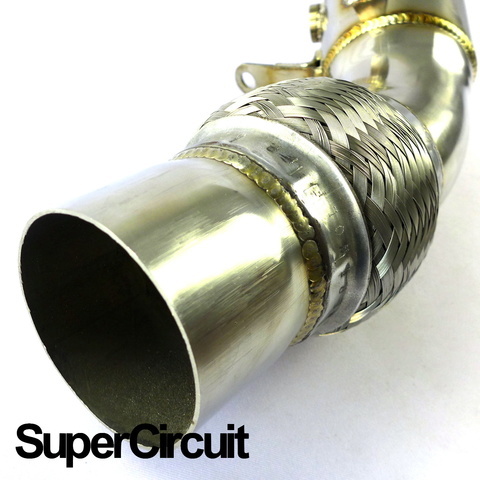 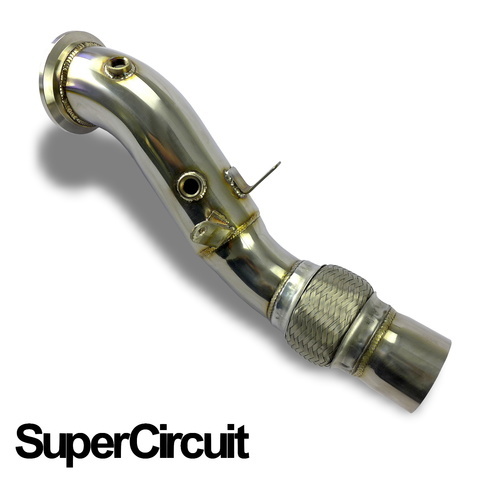 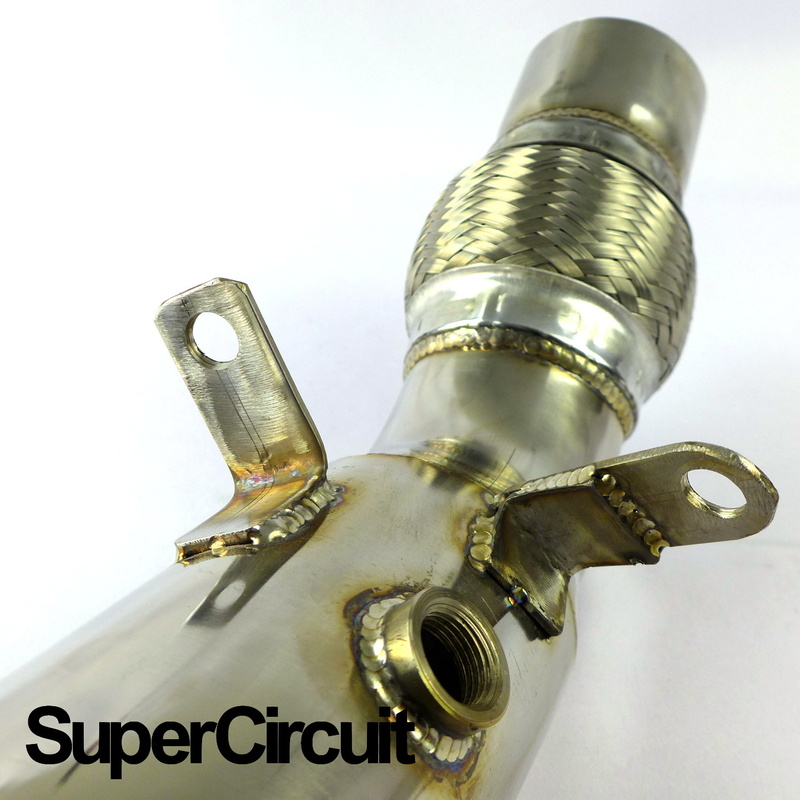 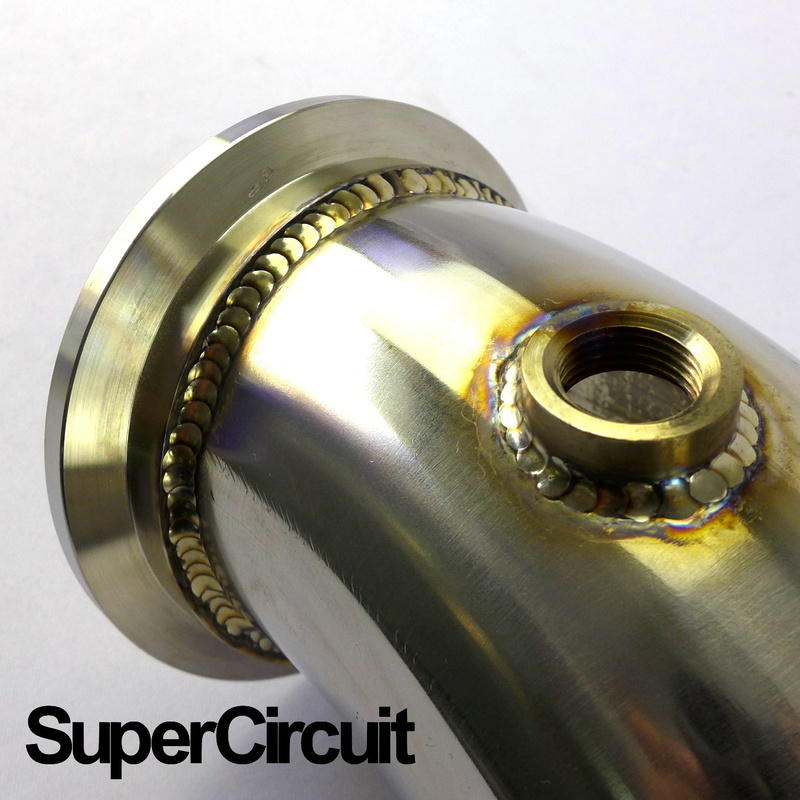 SUPERCIRCUIT catless turbo downpipe made for the BMW F30 330e iPerformance plug-in hybrid. 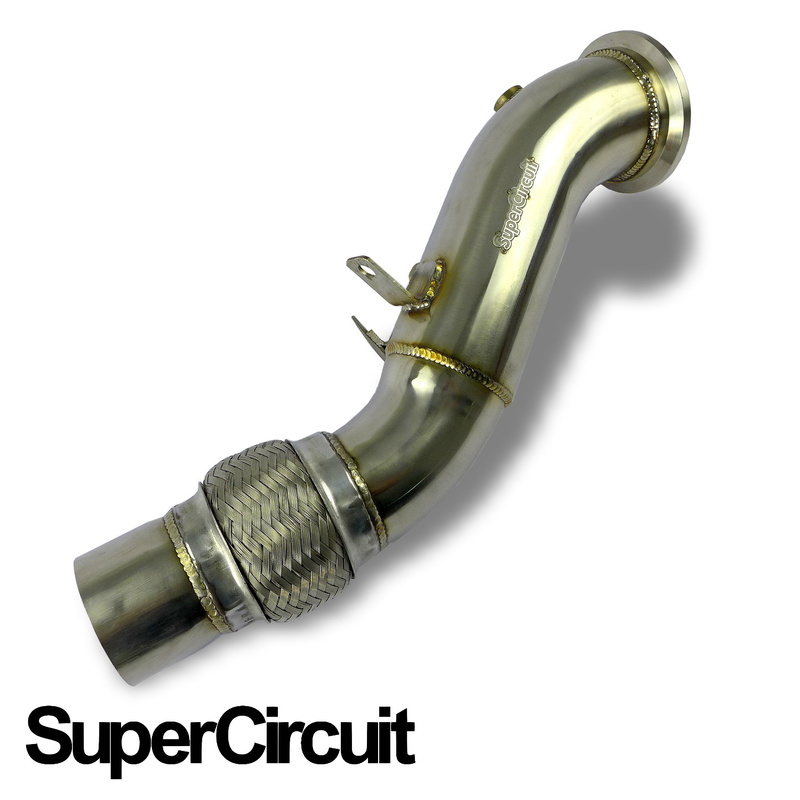 This downpipe is catless and is ideal for ecu remapping purpose. 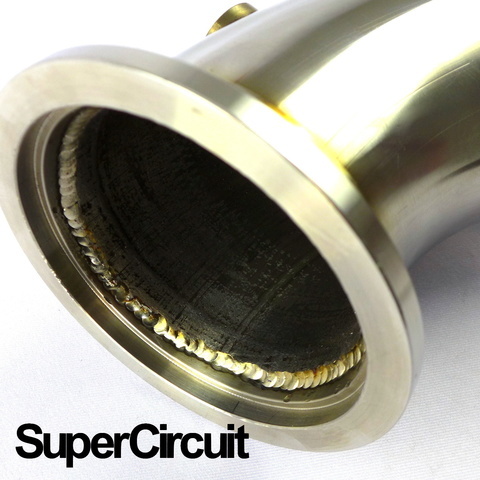 Direct bolt-on application for the (2015~) BMW F30 330e with B48B20A petrol plug-in hybrid engine.